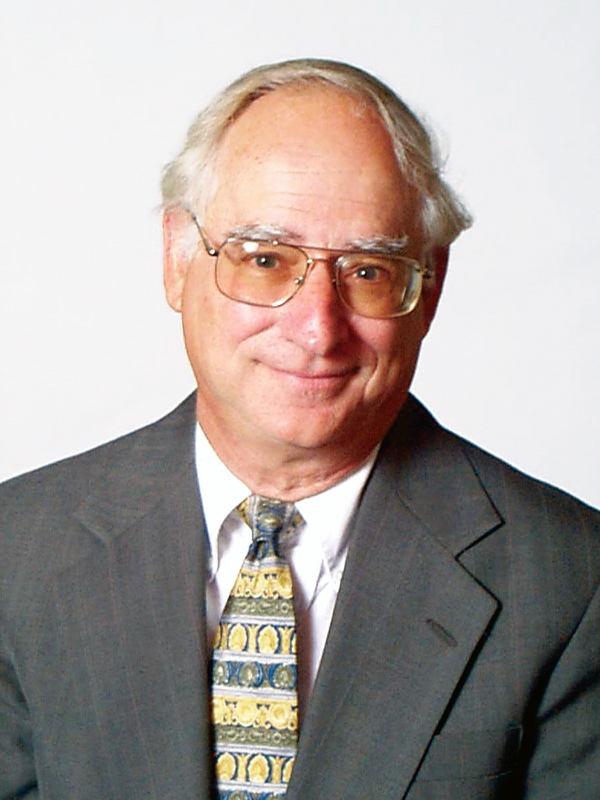 Dr. Frank J. Vilardo is a professor emeritus with expertise in public and private health administration. His focus is on injuries as a public health problem from a behavioral perspective. 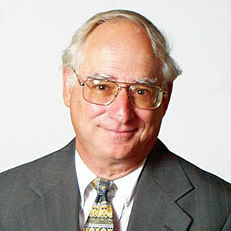 He was the founder of O'Neill's program in healthcare management and policy.